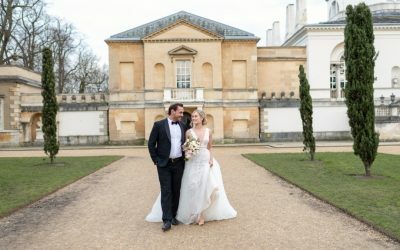 If you are planning a wedding at Chiswick House and Gardens then Bride and Belle Luxury Weddings is the planner of choice for those seeking the meticulous management and creative design of luxury weddings. 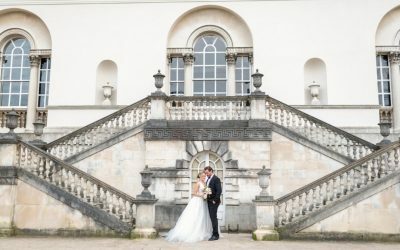 Chiswick House and Gardens is a gorgeously stunning venue, brimming with exciting possibilities for your wedding. With three different spaces. Chiswick House and Gardens is an absolutely stunning venue in which to host your wedding day which I simply ADORE! The Venetian inspired architecture set in tranquil and peaceful gardens is just beautiful. There are three gorgeously different spaces for you to chose from; The Burlington Pavilion, The Conservatory and of course, Chiswick House itself. Chiswick House and Gardens is licensed to conduct Civil ceremonies in the main house and in the Conservatory. There are many beautiful churches nearby if you wish to have a religious ceremony before hand. You could also choose to have a more personalised and unique humanist ceremony, set in the beautiful Italian gardens. After the Wedding Ceremony, the Reception is your time to relax and share your first meal a married couple. If you have a large number of guests, most receptions at Chiswick House and Gardens usually take place in the Burlington Pavilion which is a beautiful semi permanent marquee set within the gardens of the house. As the venue is ‘dry hire’, this means you will need to hire in caterers for your Wedding breakfast, drinks and evening food as well as furniture suppliers, lighting, sound systems and dance floors. I believe that having brilliant entertainment at your wedding is key to throwing a sensational event that your guests, and you, will always remember. As well as considering what music you might play as part of the ceremony (such as a string quartet)or during other parts of the wedding, for example during your drinks reception, it is really important to consider what entertainment you will chose for the evening. A live band is always a huge success and always guaranteed to have your guests dancing all night long! 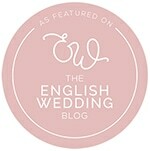 Chiswick House and Gardens wedding venue is a ‘dry hire’ venue. This means that you are provided with the venue in which to host your celebration, but must draft in all of the other elements yourself. This includes suppliers such as caterers, production companies, furniture hire and lighting. It is also worth noting that the venue is a Grade I listed Heritage estate, and so there are specific rules that your wedding suppliers must adhere to. 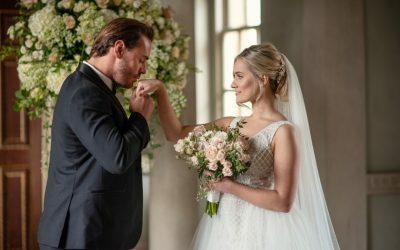 Having a wedding day that is a unique reflection of you and full of personal touches is all in the design and style of the day. Think about how you would like your day to look and feel. Creating a mood board that highlights your colour scheme, the type of floral design you would like, styles of cake and how you would like your tables to look is a great way to get started, and of course perfect to share with your suppliers so that they can create a cohesive look. Pinterest and Instagram are great places for some ideas. If you’d like some inspiration on how to style your wedding at Chiswick House and Gardens, you can view my portfolio HERE.